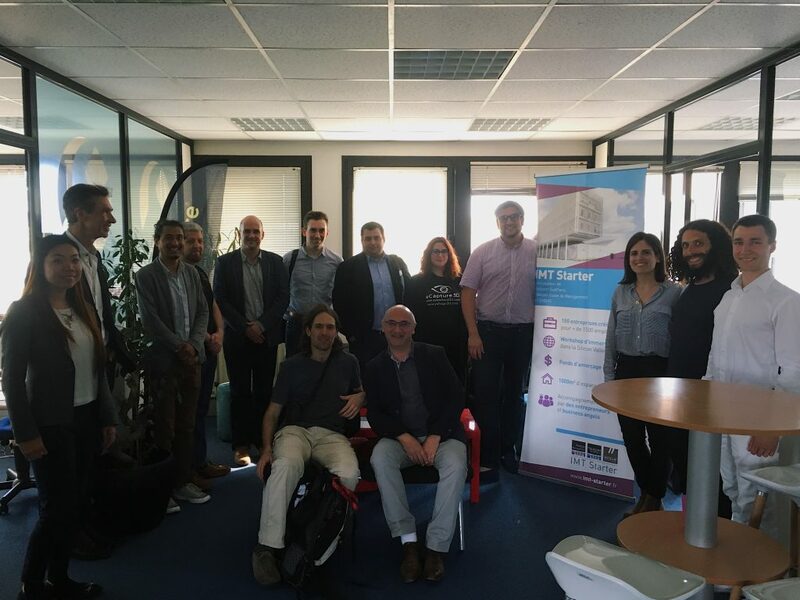 On day 1, Augustin Radu, IMT Starter’s Deputy Director welcomed eight startups at Arcueil Branch. 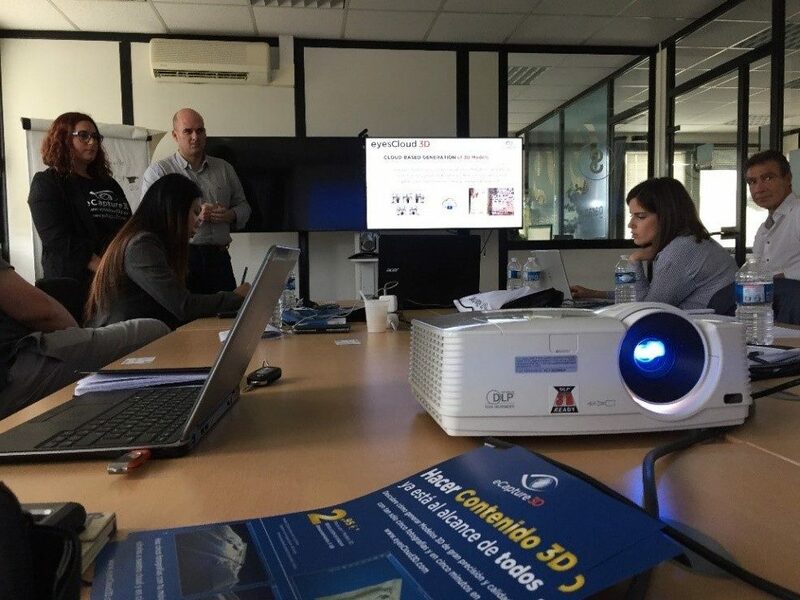 He briefed the delegation about the Soft-Landing mission in Paris and IMT Starter incubator. The day continued with a pitch session of startups and scaleups, where all the participants, business mentors, and advisors challenged their business ideas. The theme of the discussion was finding a key DNA that helps young businesses to accelerate and survive in the European ecosystem including discovering proper mentor and investment in the targeted ecosystem. Day 2 started with “a shadow board”, one-on-one mentoring session for each company with successful entrepreneurs. 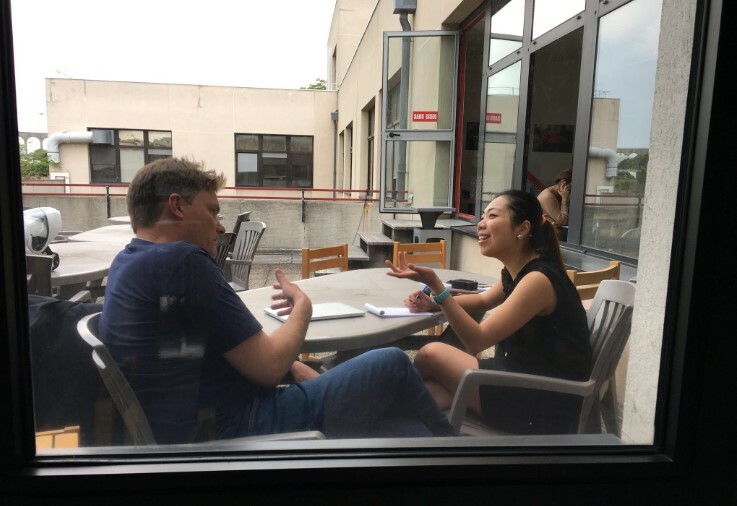 The mentors challenged the participant’s business ideas and explored discussion on policy-making, ecosystem leaders, political and social aspects in expanding to the French market, other European countries and eventually, to Silicon Valley. At 8 am on day three, we received 15 ecosystem builders in Paris and soon after, headed to IMT Starter Incubator. Startups, ecosystem builders and speakers had the chance to network over a petit déjeuner, with café and croissant. 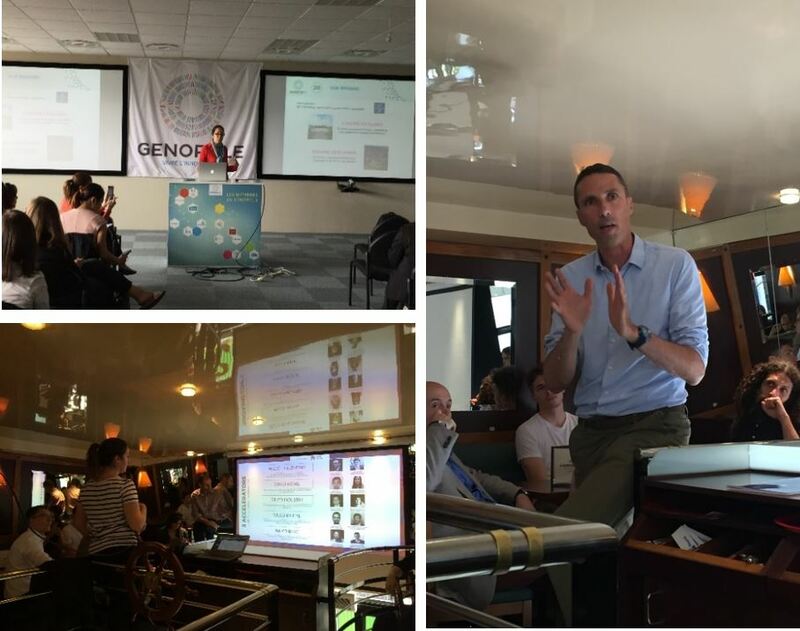 Afterwards, we took a short trip to Genopole, a first biocluster in the France entirely dedicated to biotherapies, genetic research and development of biotechnology industries. 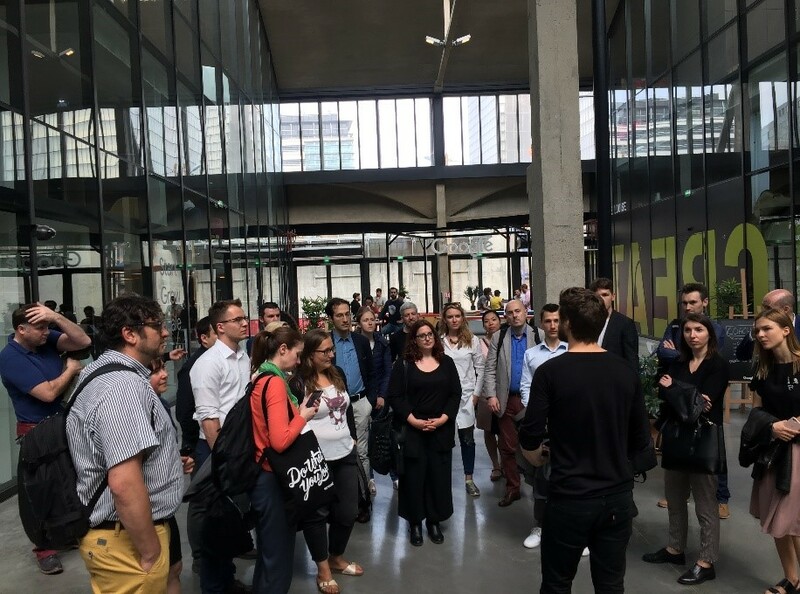 After the quick networking and tour of the southern suburbs of Paris, we continued to visit the world’s biggest startup campus, STATION F. Afterwards, BPI France and WILCO presented their expertise on funding and boosting businesses in France. Olivier Heckmann, Pierre Vilpoux and Guillaume Dupont, a panel of successful entrepreneurs, shared their views and understanding on the European and French entrepreneurial ecosystems. Scaling up a business and access to funding were the main discussion topics. After an eventful day, we ended with a dinner, an introduction to true French culinary for our SoftLanders. 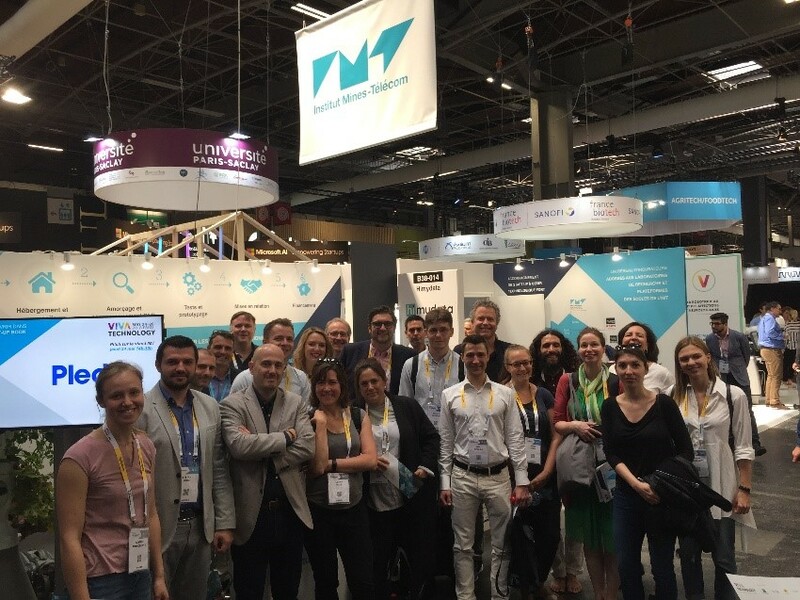 In addition, the participants benefited from a networking event in Paris region Enterprise, introducing R&D partnership, financing tools, and business opportunities. 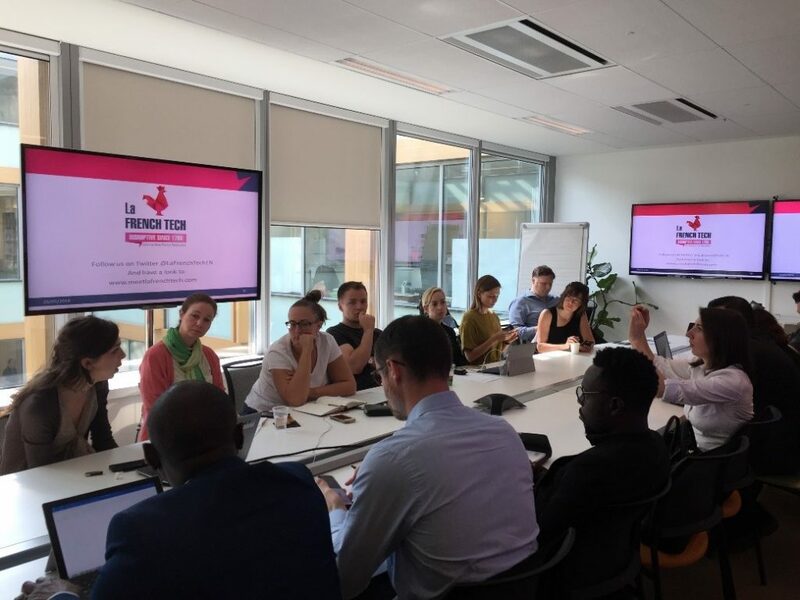 The last day was eventful, comprising a meeting with La French Tech and Systematic Cluster who introduced the community of entrepreneurs and startups in France and abroad. 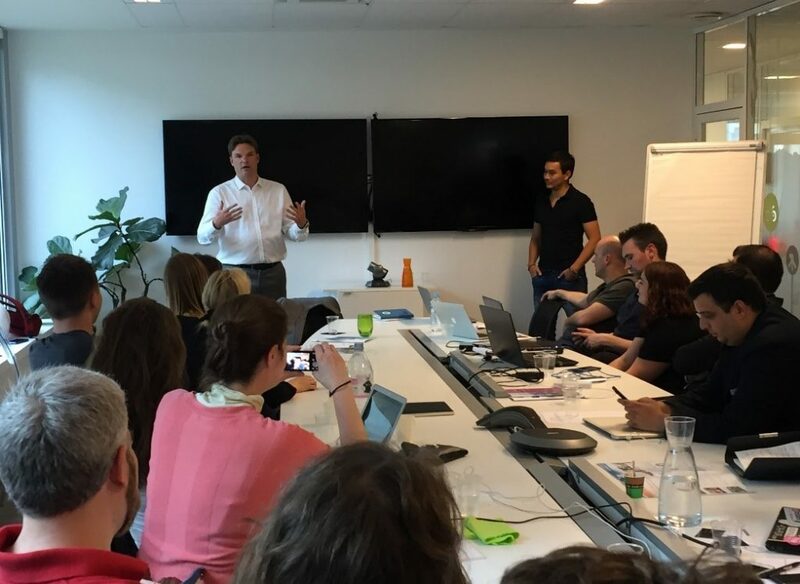 Later on, participants met with a panel of successful entrepreneurs, namely Julien Coulon and Tanguy Yu, who shared their experiences and gave their insights comparing the US and European startup ecosystems. This article was written by IMT Starter. 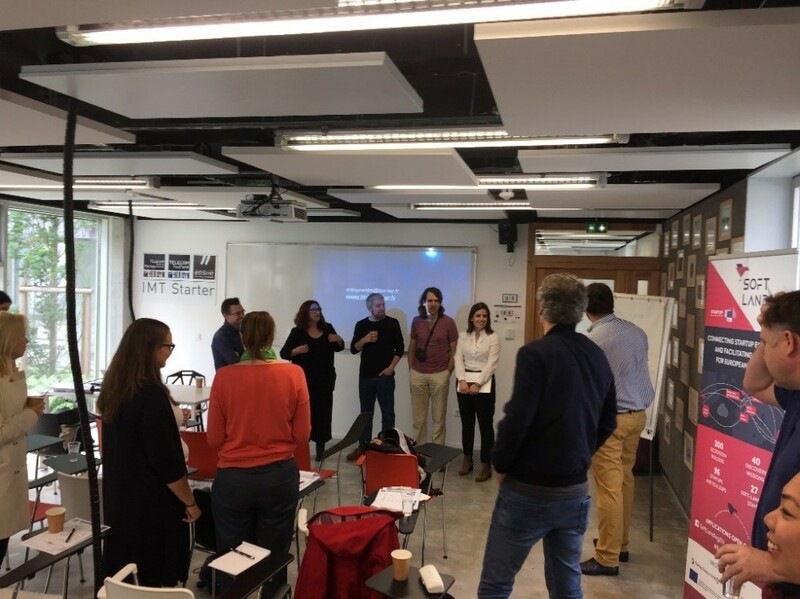 Read about the delegation that joined #SoftLandingEU in Paris and what the programme offered in this great article by VR First, one of our participants in the Mission! Find out about key moments and pictures of the Mission, live on Twitter. 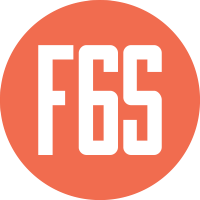 There will be more Missions in Paris for startups and ecosystem builders in 2018 and 2019. Stay tuned!